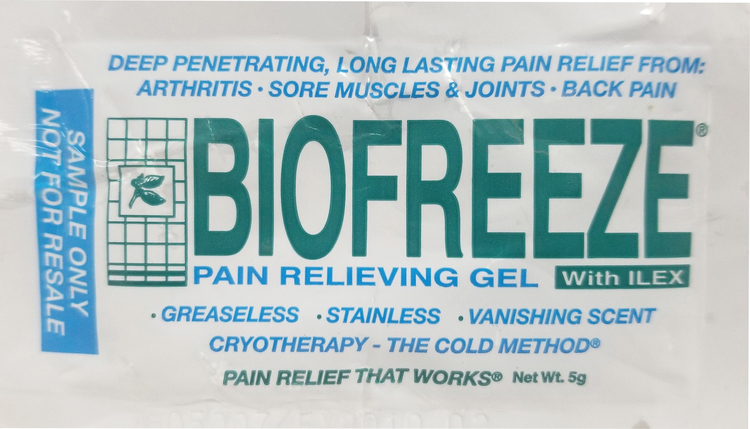 - Biofreeze Pain relief is deep penetrating and long lasting for arthritis, sore muscles, joint and pack pain. 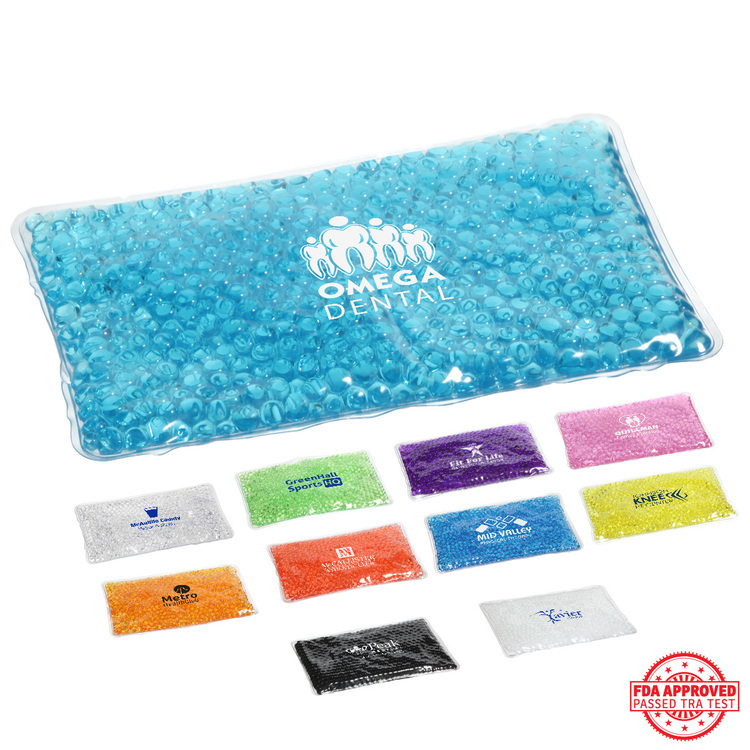 Gel can be applied for instant relief body parts such as the foot, ankle, knee, hand, wrist, elbow, hip, back, neck and shoulders. 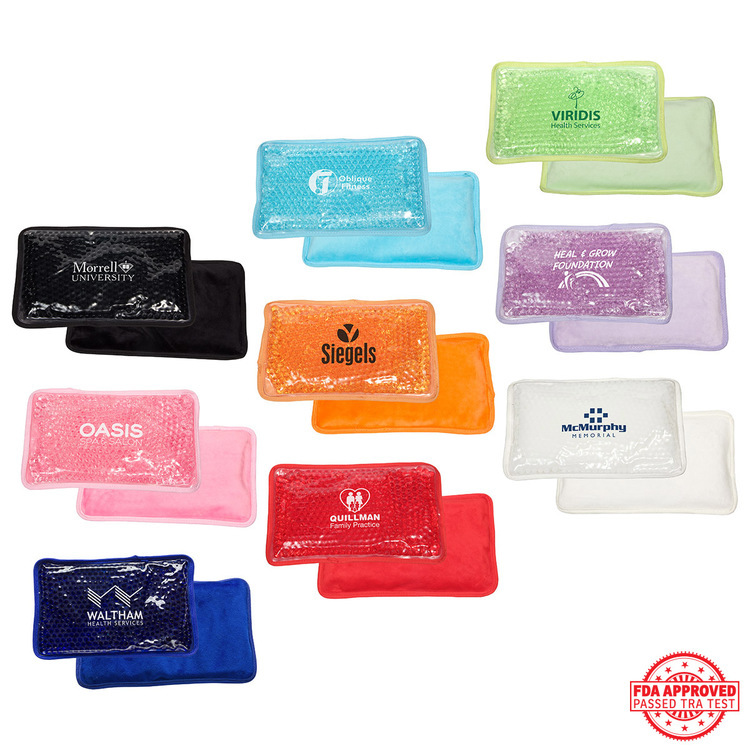 Biofreeze On-the-Go Singles fit perfectly in pockets, purses, gym bags, or travel bags so they are ideal for pain relief at home, at work, or anywhere life takes you. 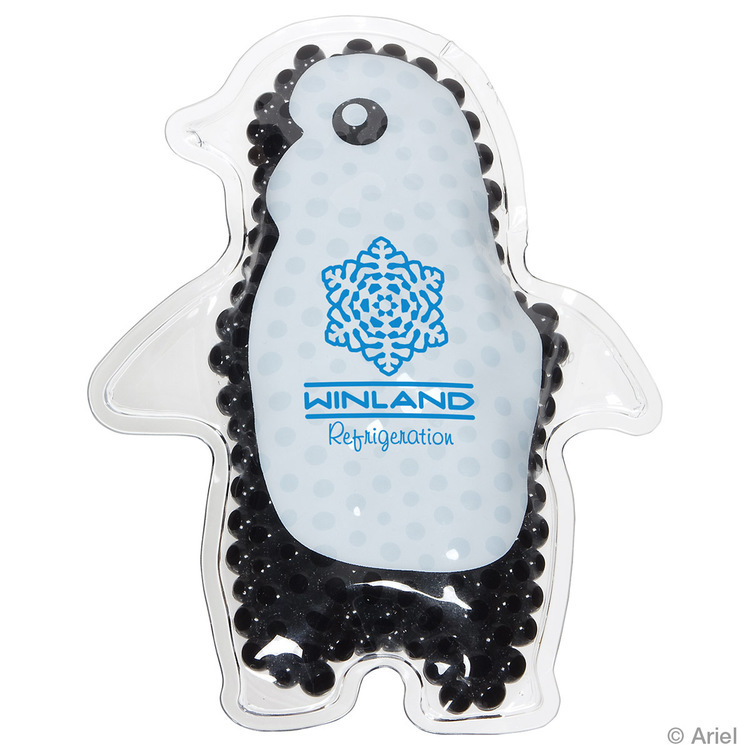 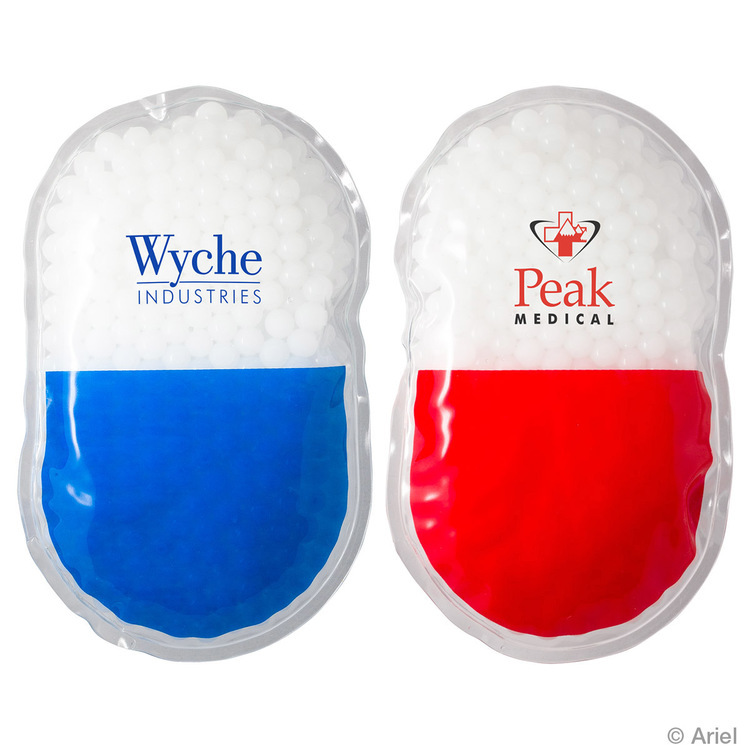 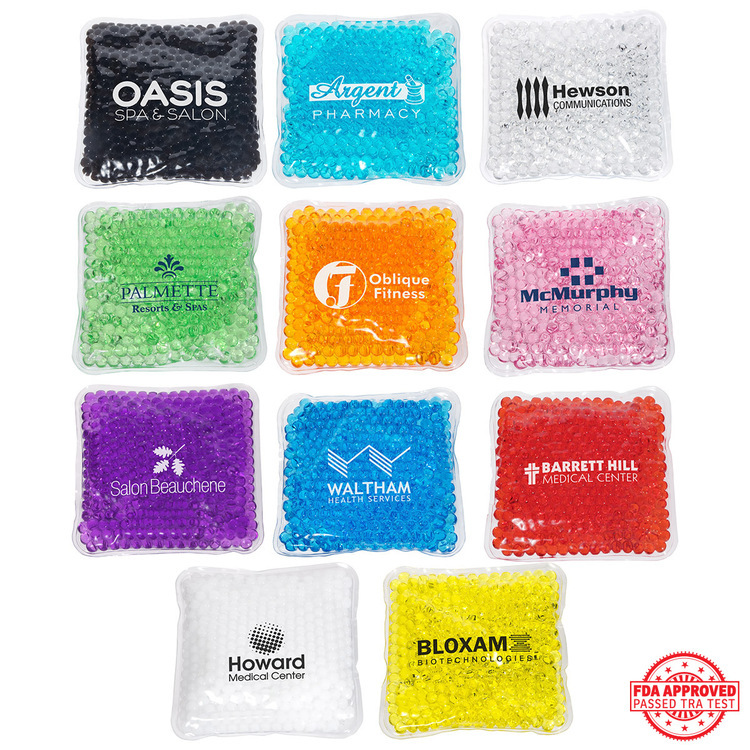 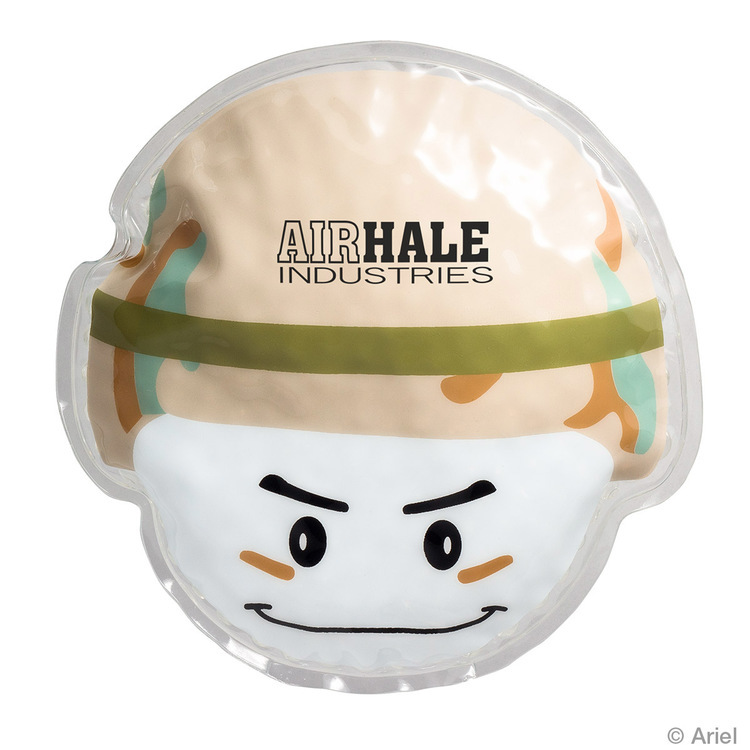 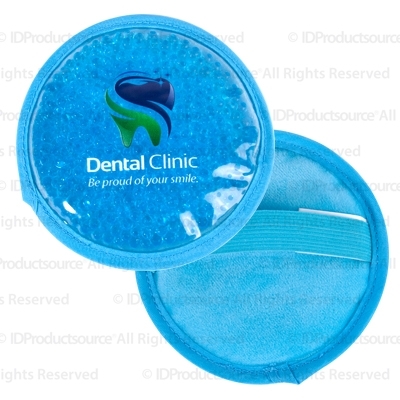 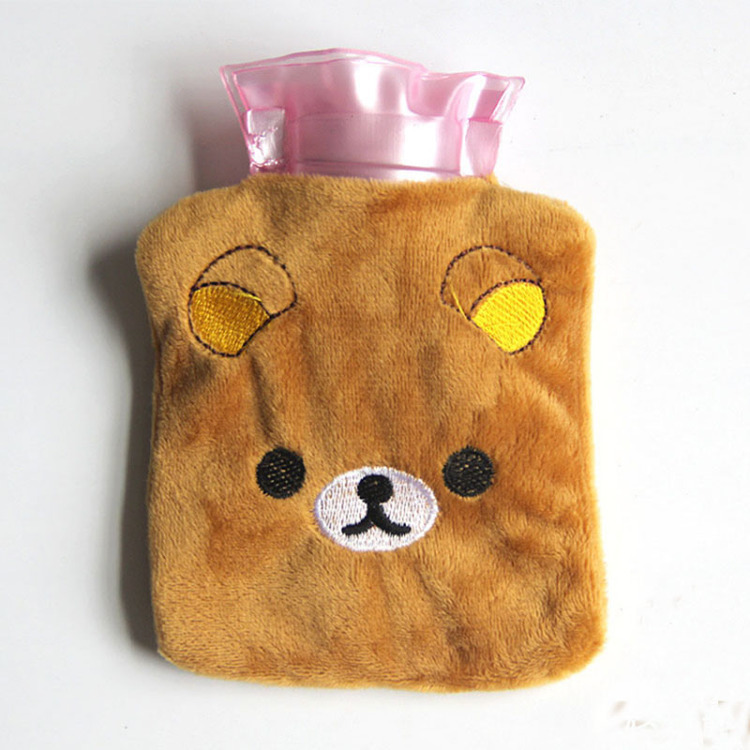 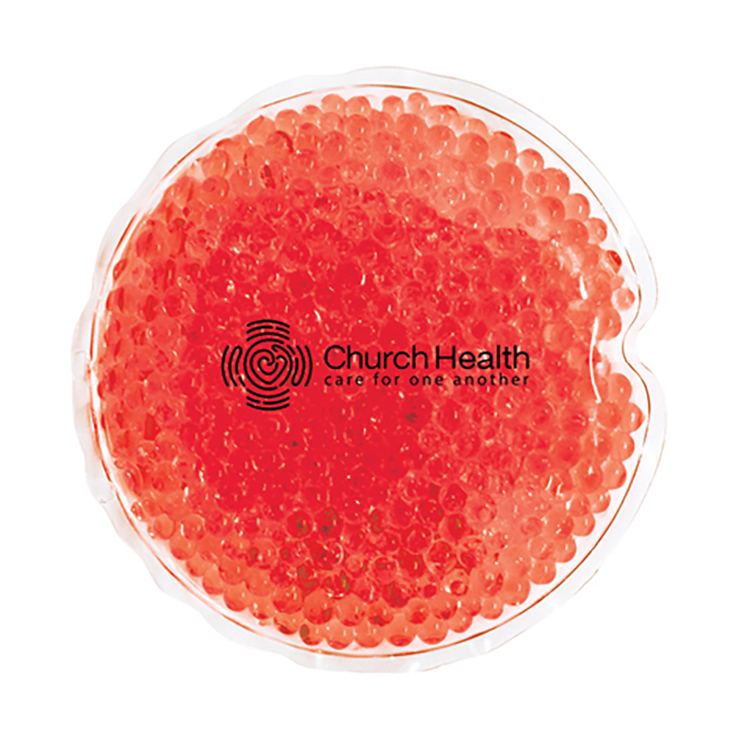 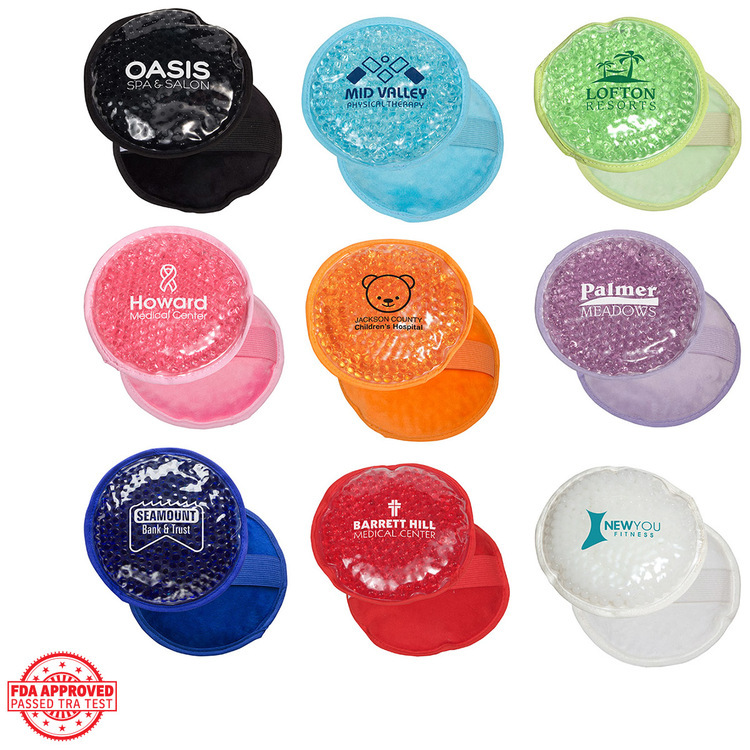 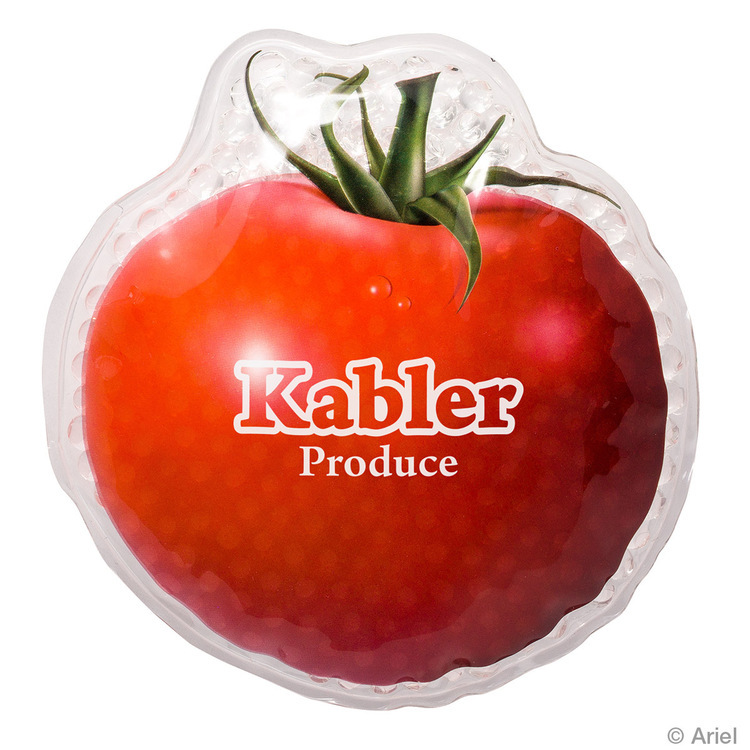 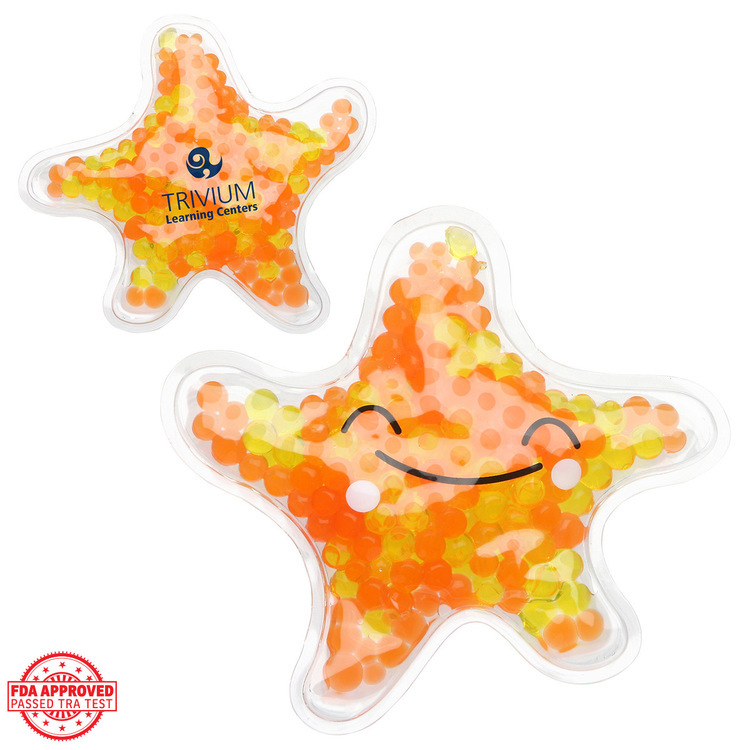 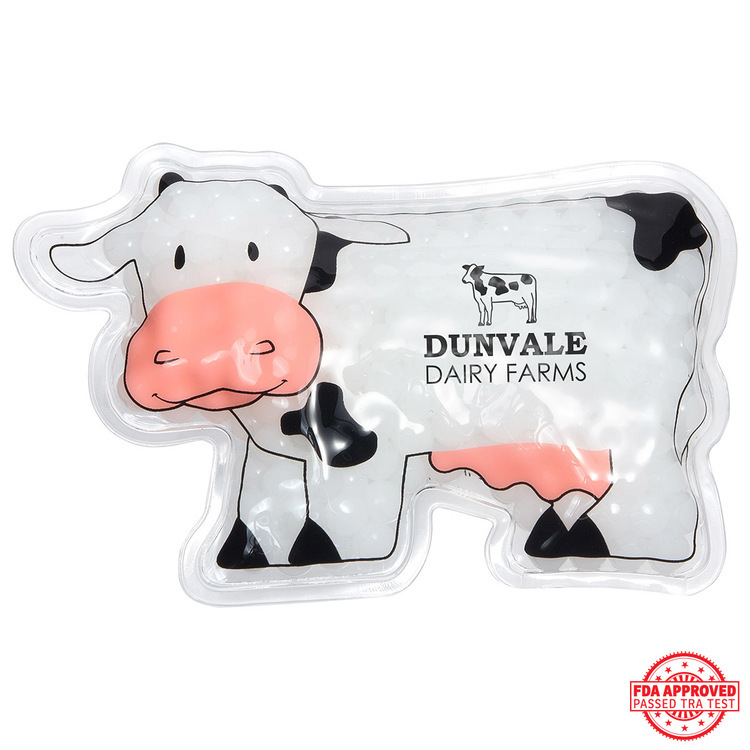 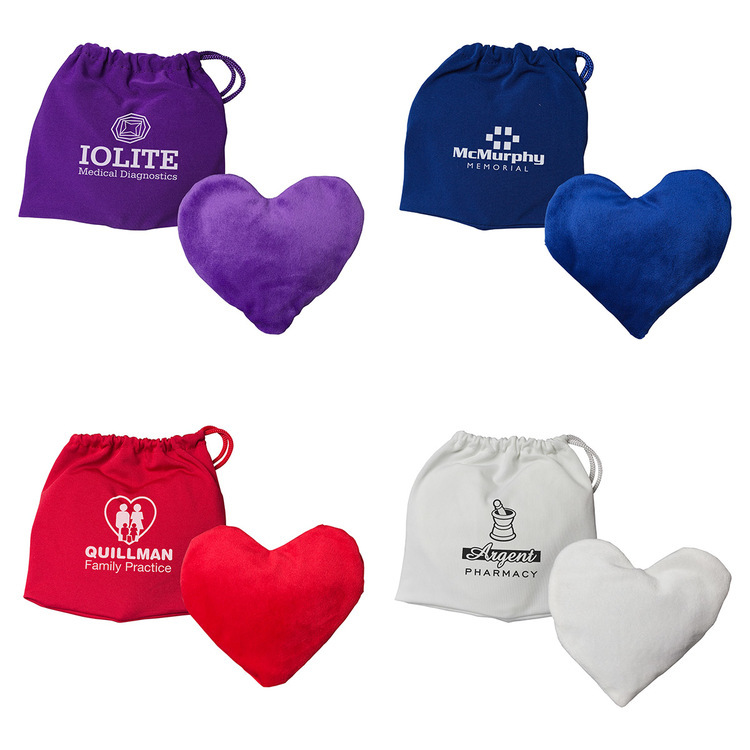 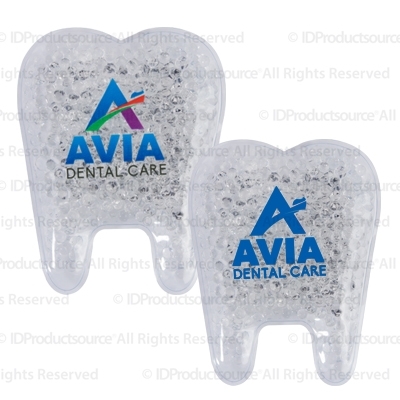 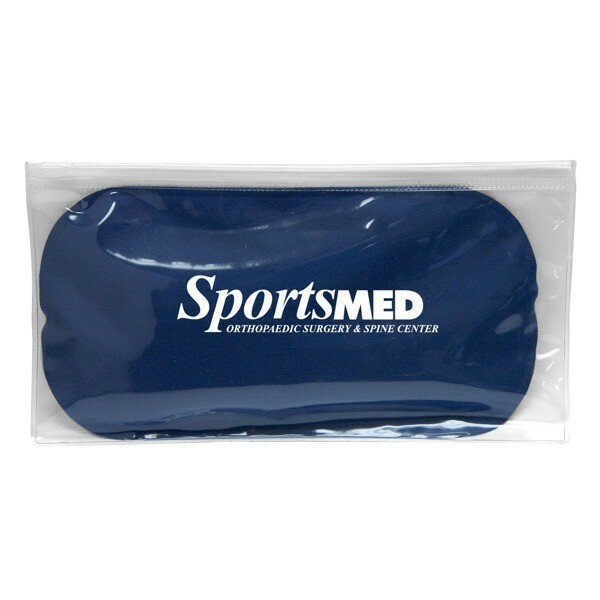 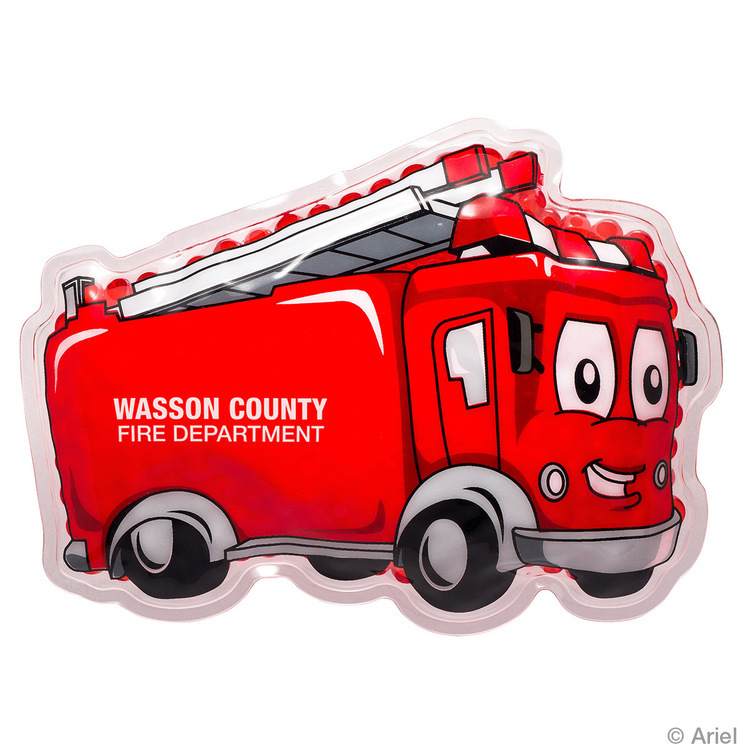 Don't miss our on this fun and practical promotional product, Tooth Shaped Plush Hot/Cold Packs! 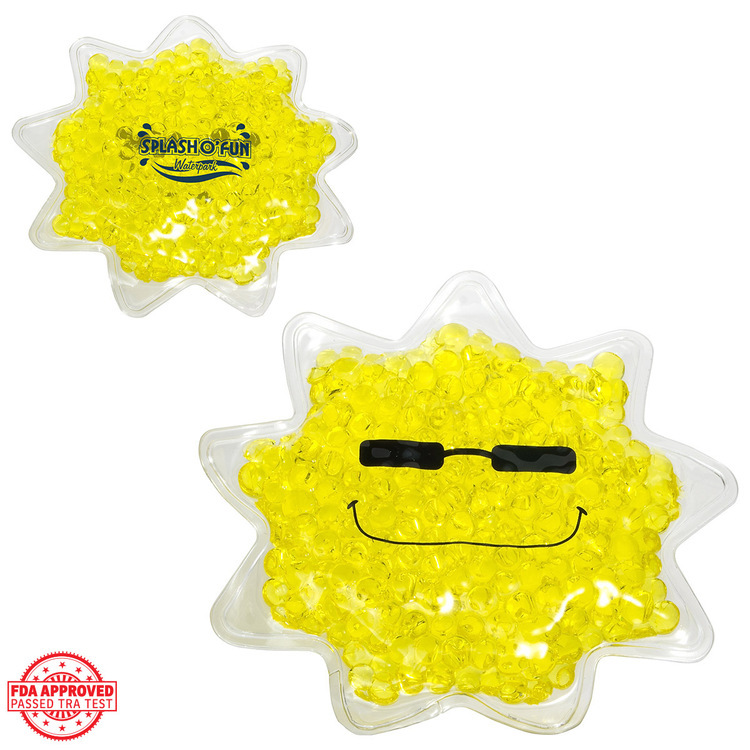 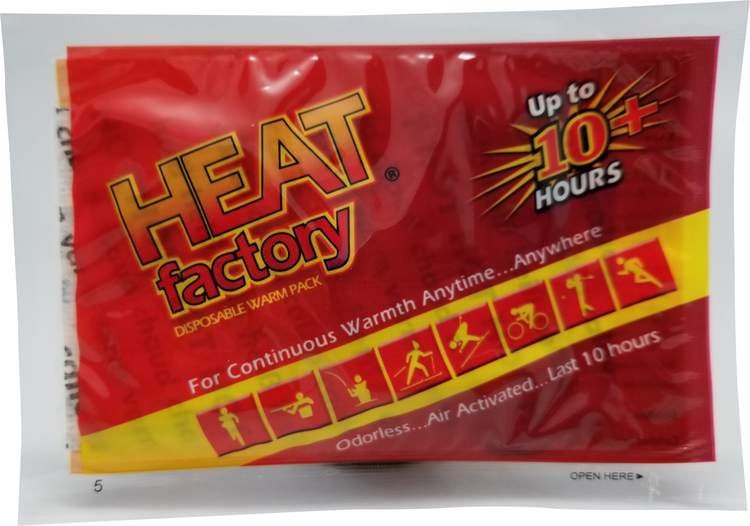 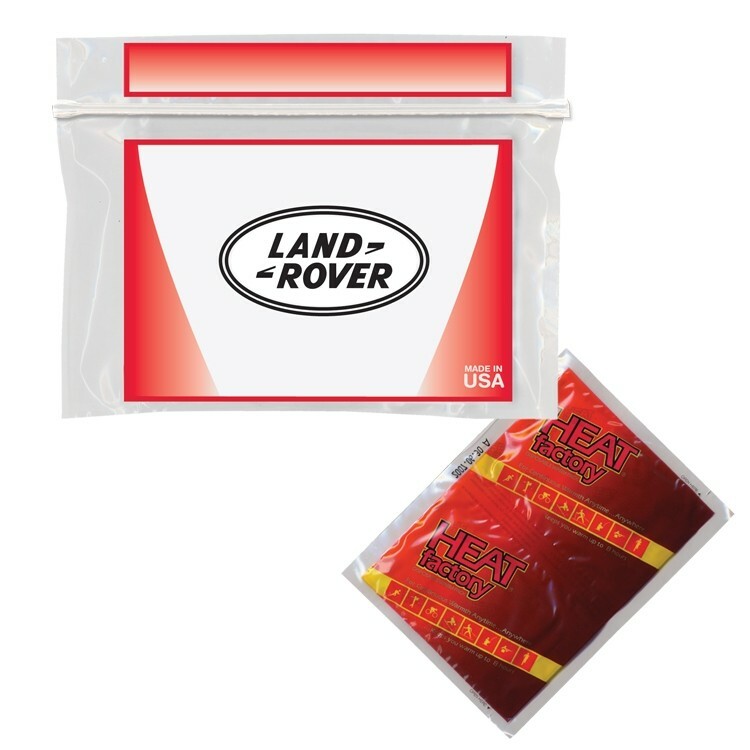 This hot/cold pack has a soft material back with strap for ease of use and can be stored in the freezer or heated in the microwave as needed! 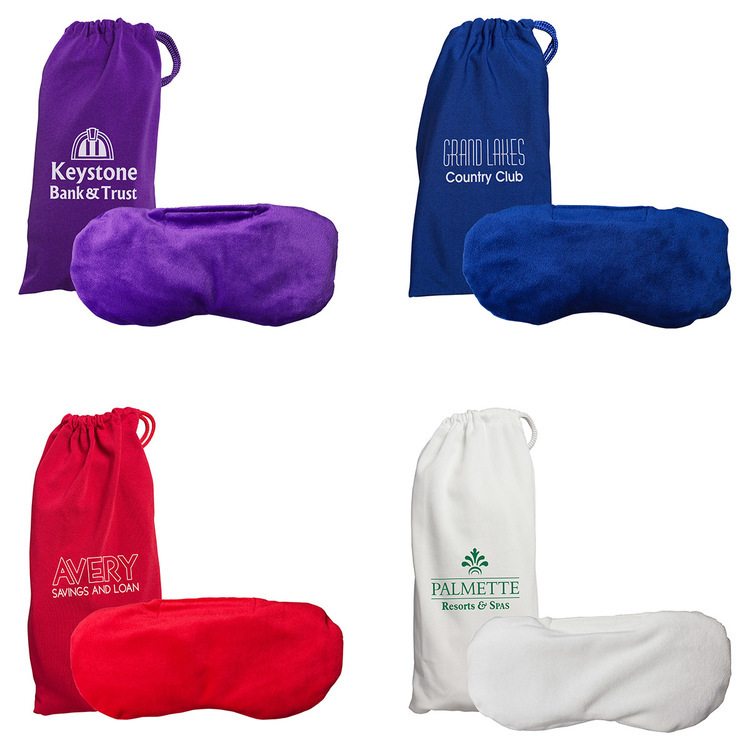 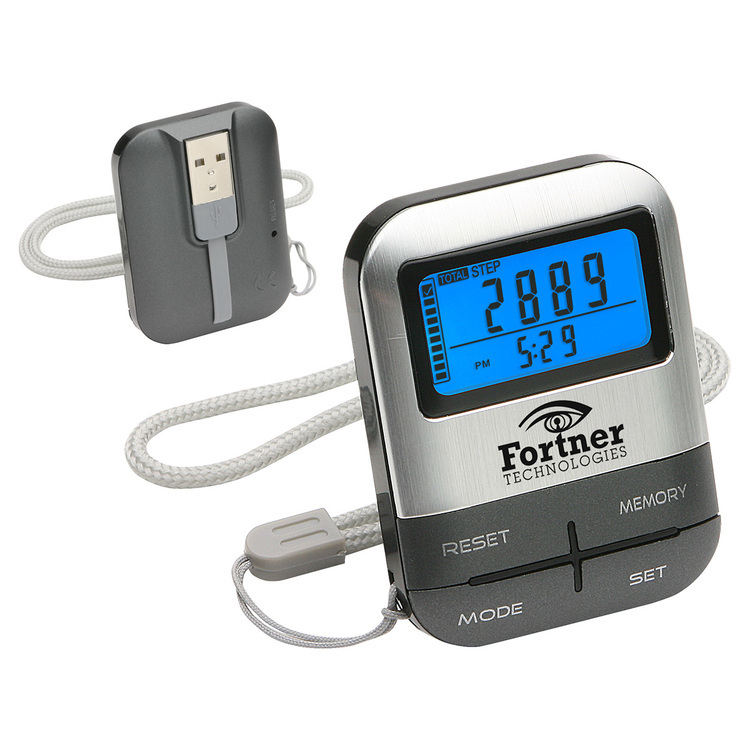 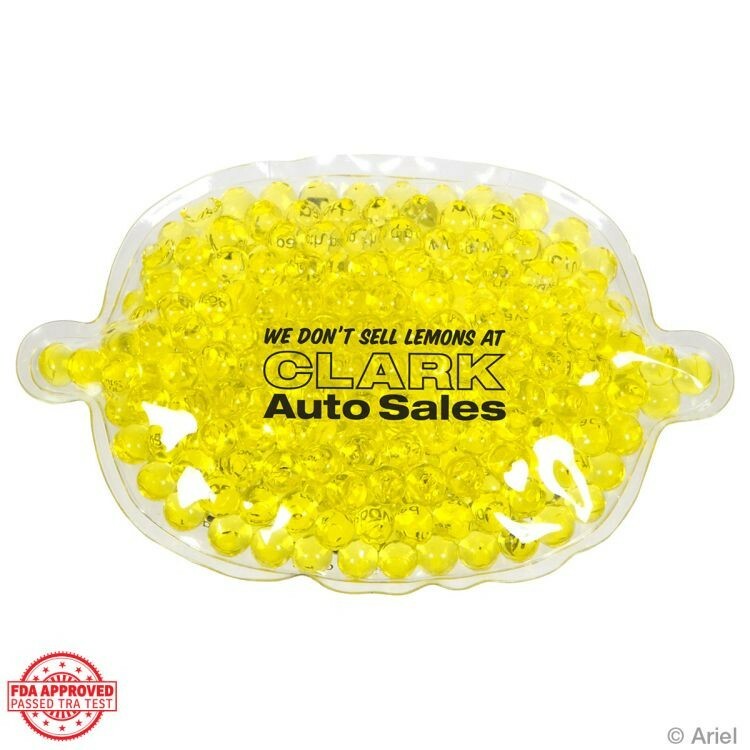 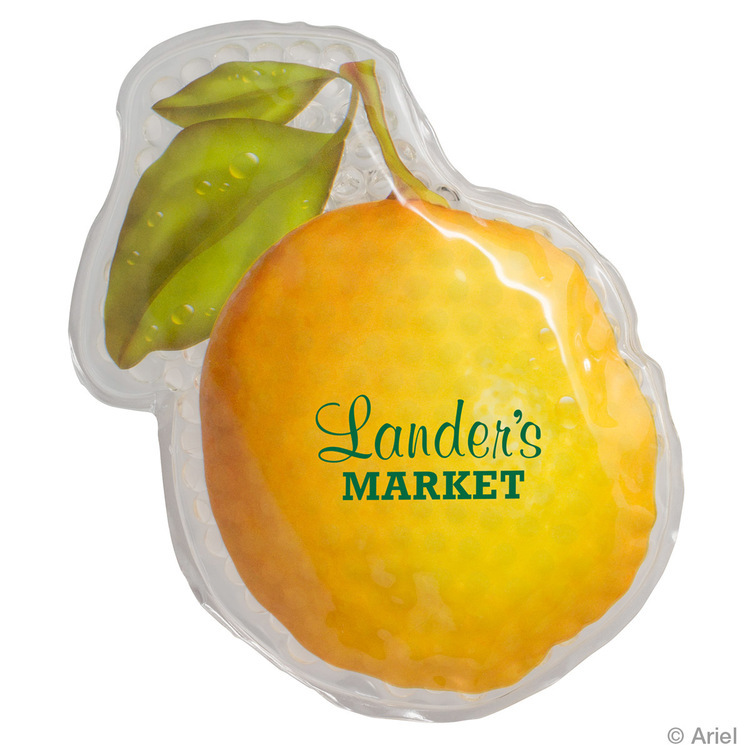 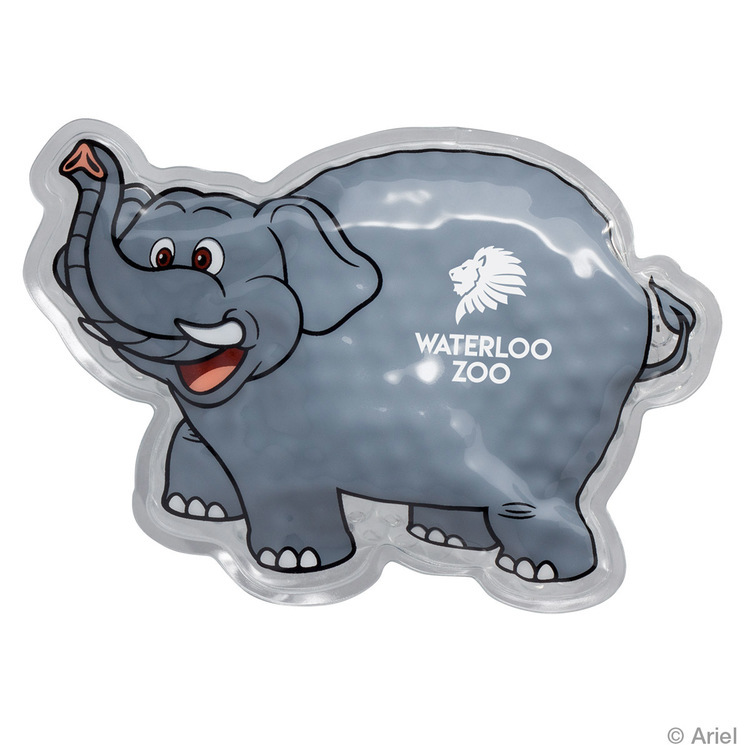 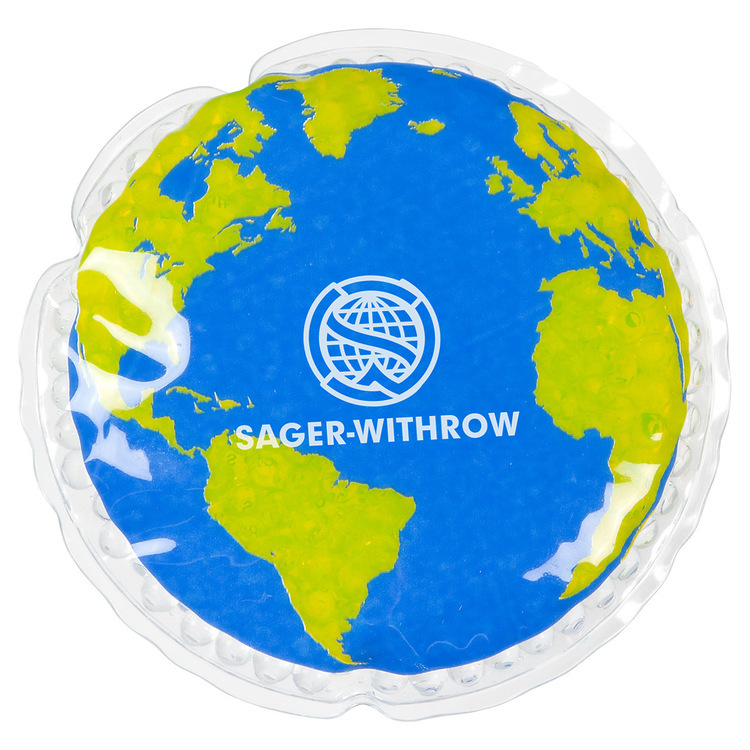 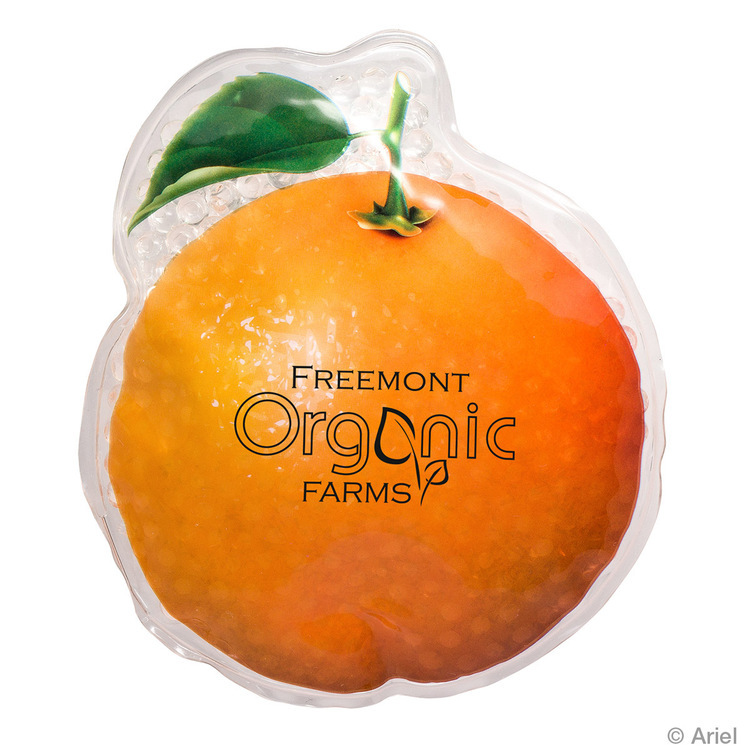 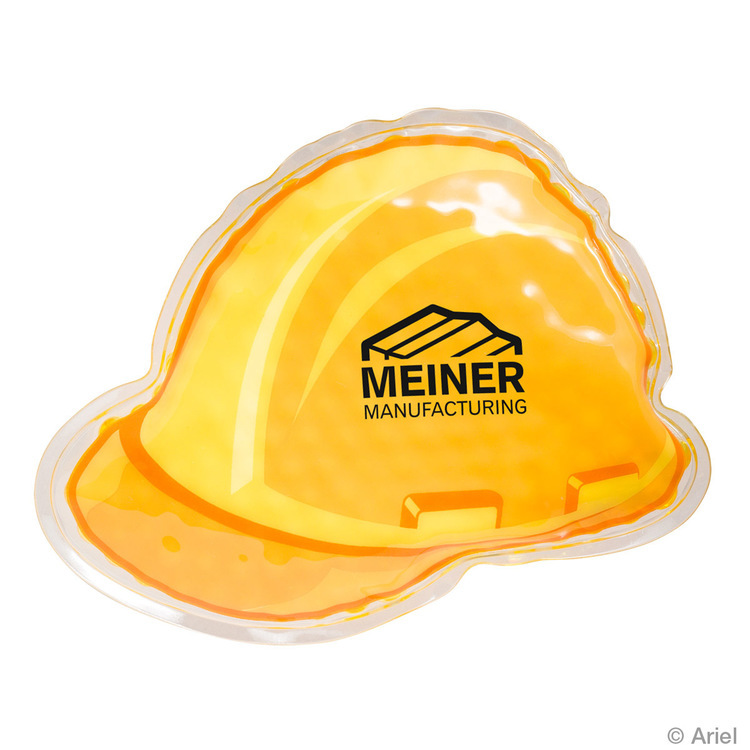 Available with a silk screen print or full color digital print, this product is sure to "wow" your clients.